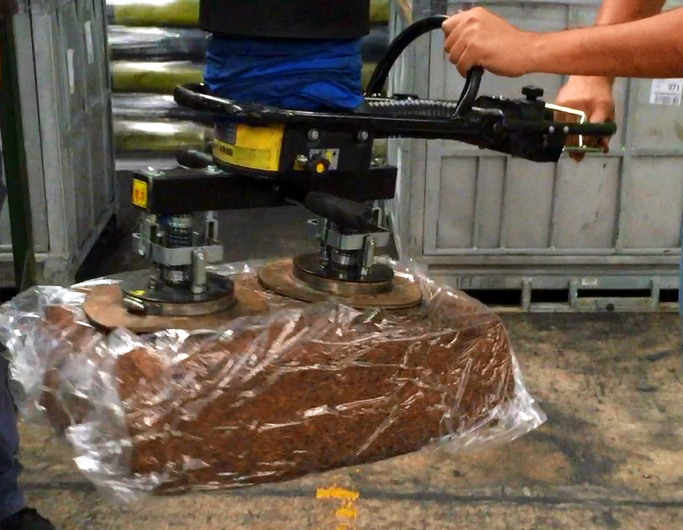 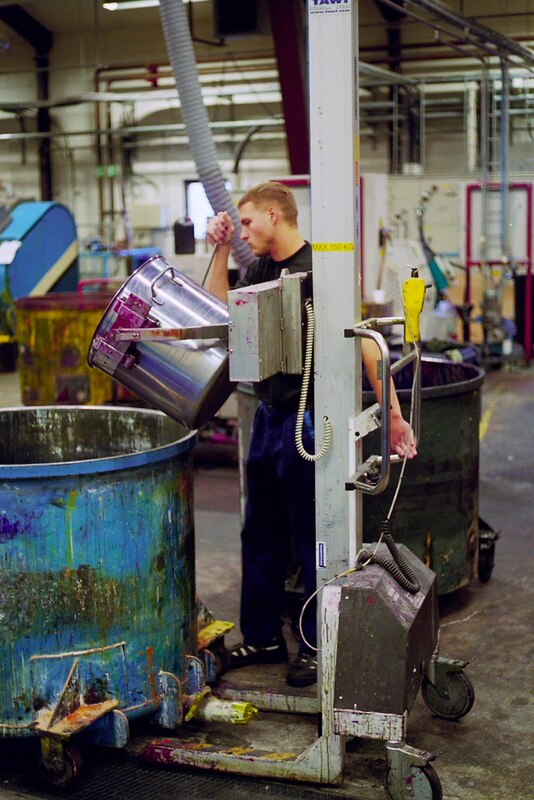 Lift, turn, rotate and empty the content or lift several drums at once without heavy manual handling. 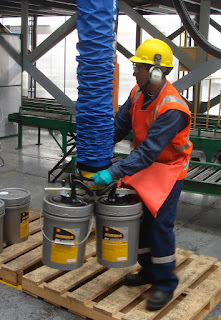 TAWI offers many standardised and customised solutions for handling drums of various sizes and shapes. 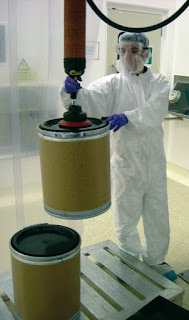 Lifting drums and emptying the content is a common application in for example the pharmaceutical industry and the bakery industry. 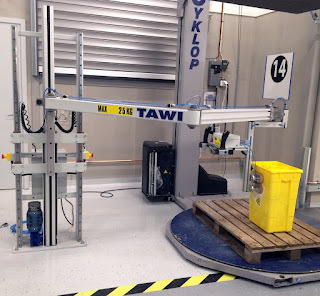 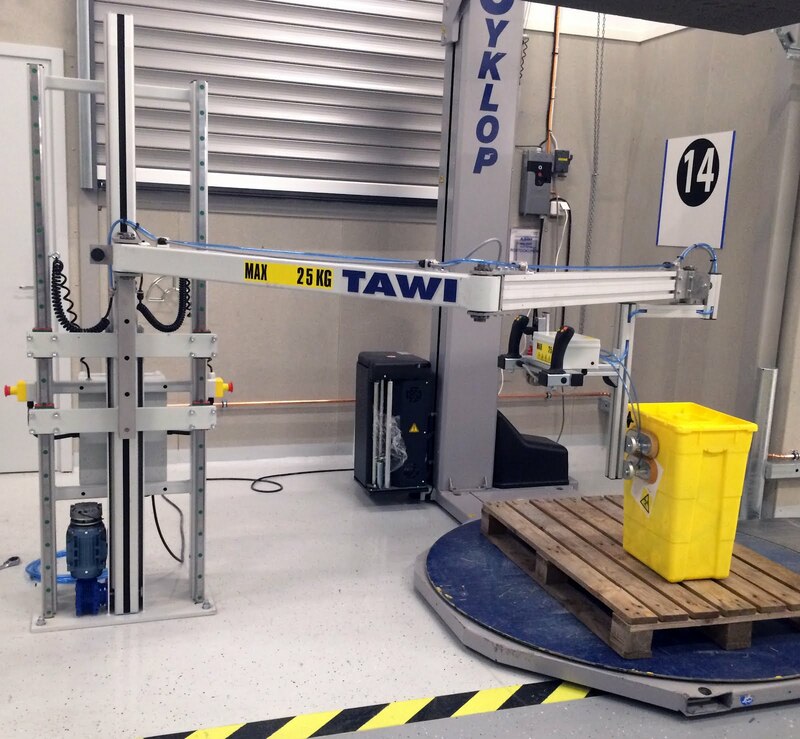 Over the years TAWI has designed tools for all sorts of requirements in different industries and environments. 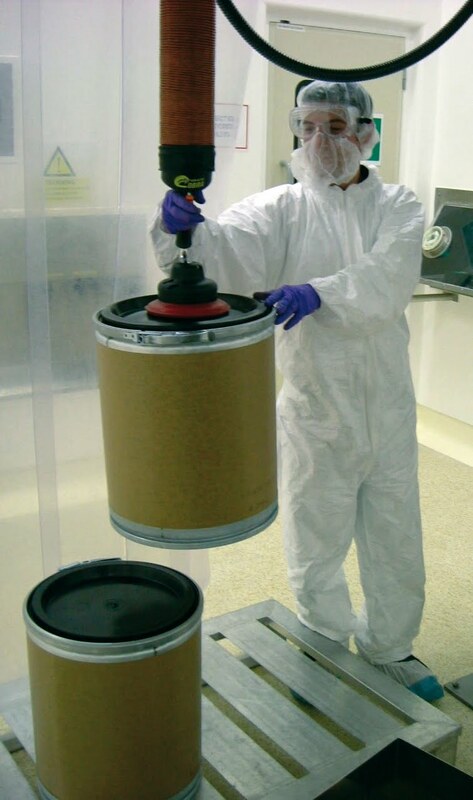 We also have solutions for cleanroom environments with strict sanitary requirements. For more information, images and videos of our different ergonomic solutions for lifting drums click here.